As low as 5 payments of $15.50 after initial payment. 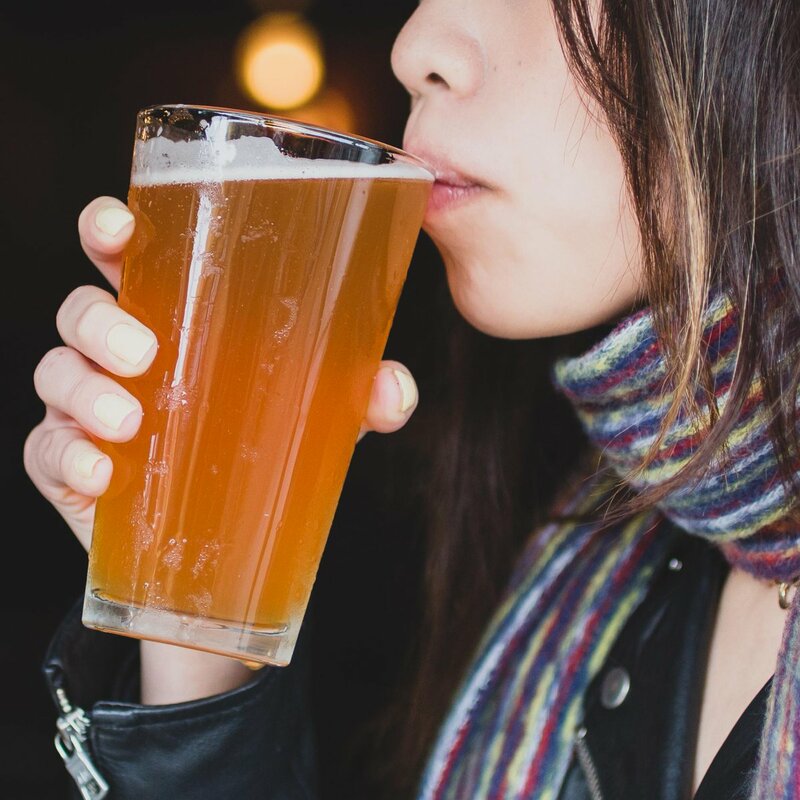 Unlimited visits with no blackout dates, exclusive discounts and more. 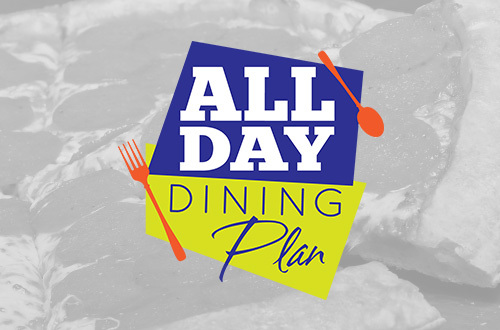 Featuring boysenberry inspired food, family-friendly live entertainment and more. When the sun sets, the farm comes alive with an all-new nighttime summer party that will liven up the night at Knott’s Berry Farm. 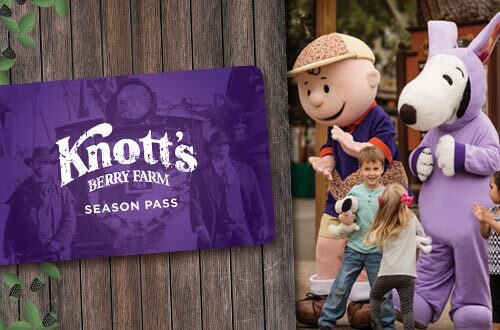 Get your Season Pass for as low as 5 easy payments of $15.50 after initial payment and enjoy unlimited visits to Knott's Berry Farm with no blackout dates, early entry to select rides during summer, exclusive discounts and more. KNOTT'S BERRY FARM. CALIFORNIA'S 1st THEME PARK. 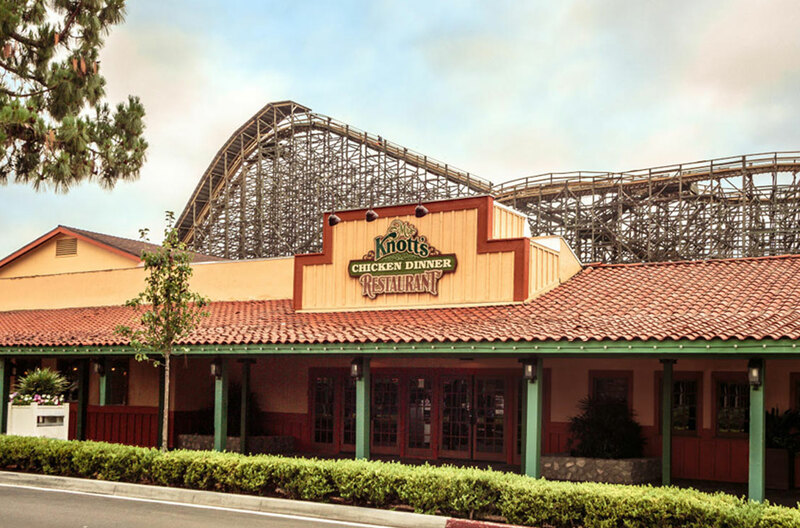 Knott’s Berry Farm is a world-renowned theme park built from the humblest of beginnings. 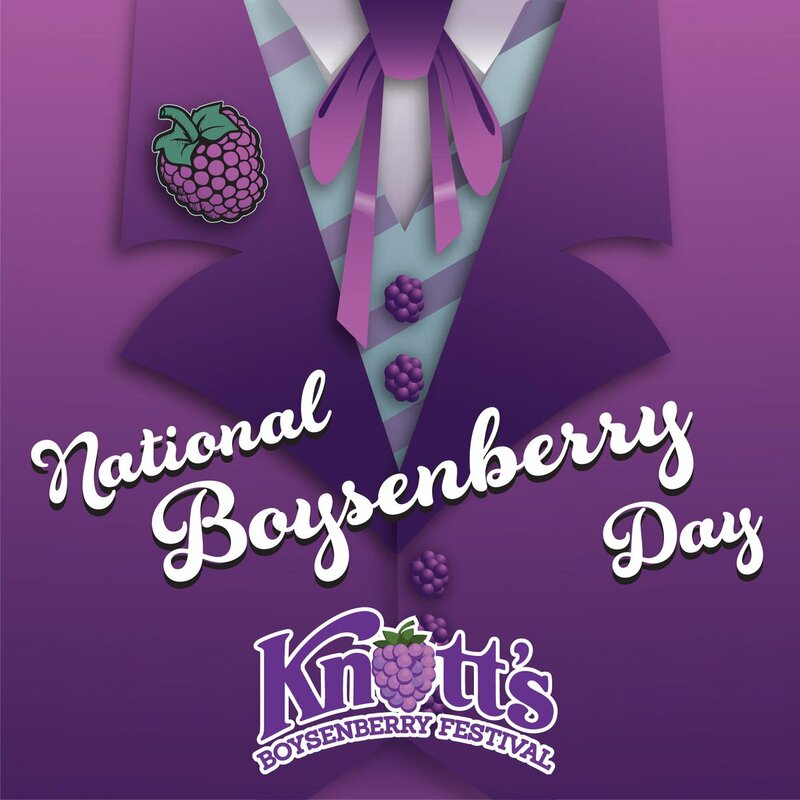 What started as a small berry farm soon began to grow into a family theme park destination thanks to famous fried chicken dinners, boysenberries and an Old West Ghost Town. Knott’s Berry Farm now bursts with attractions and entertainment for all ages, including first-class roller coasters, stage shows, interactive experiences, delicious food creations and family-friendly fun featuring Snoopy and the Peanuts Gang. 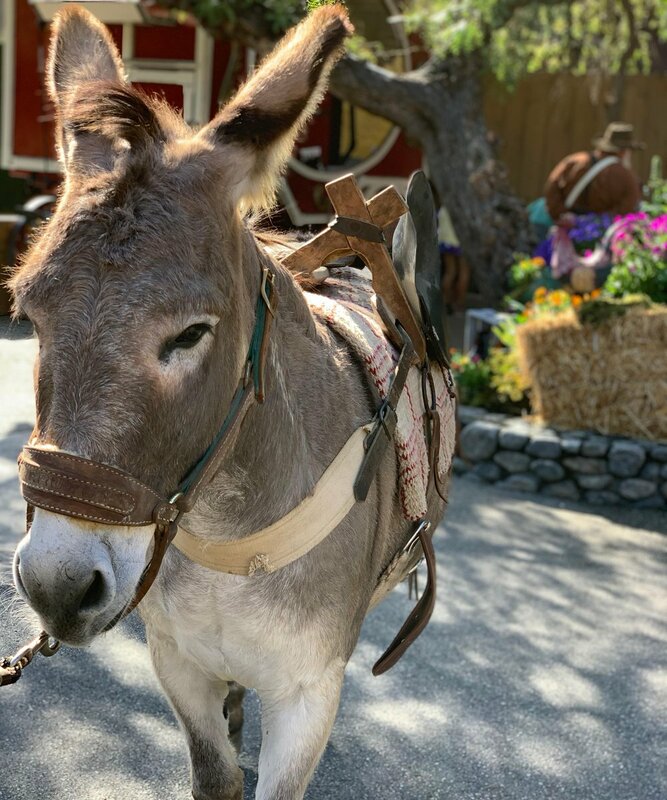 The once small family farm has grown into today's family fun destination; home to the Knott's Berry Farm theme park, Knott's Soak City Waterpark and Knott's Berry Farm Hotel. Just across the way from Knott's Berry Farm, you'll find a virtual tidal wave of fun at Knott's Soak City. With everything from soaring slides to a meandering float on a lazy river, it has everything you need to make a splash. Best of all, it's included with your Gold or Platinum Season Pass! 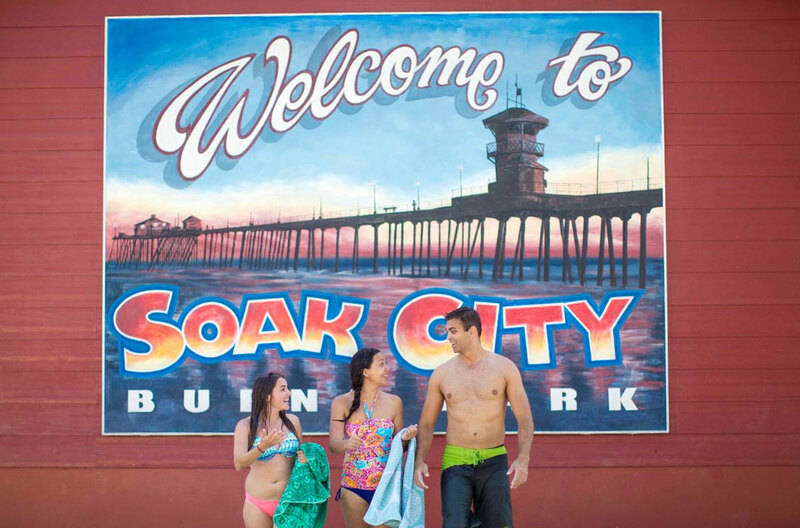 Knott's Soak City is now open on select days through mid-September. A visit to Knott's isn't all just fun and games. You'll also find the perfect spot for rest and relaxation. 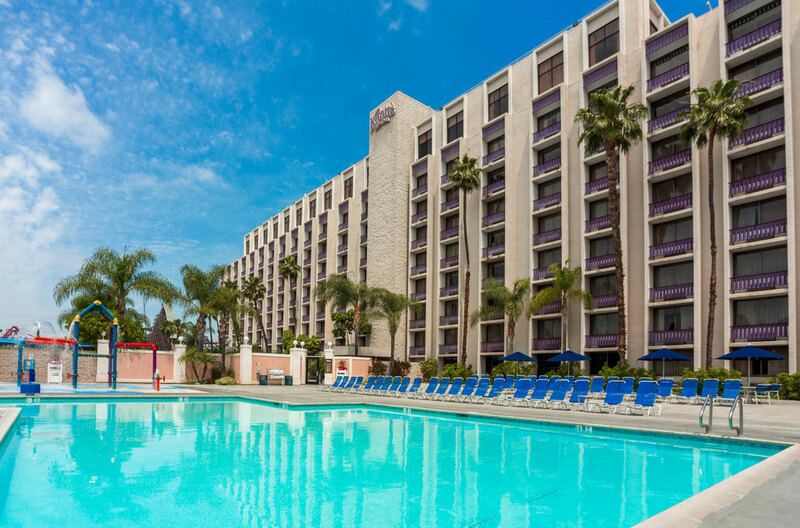 The full-service 320 room hotel features a Snoopy-Themed wing, fitness center, pool with children’s activity area, lighted sports courts and many other amenities to make your stay complete. Your visit to Knott's Berry Farm isn't complete until you've stopped in at the recently renovated Mrs. Knott's Chicken Dinner Restaurant. After all, it was Mrs. Knott's Famous Fried Chicken that started it all! 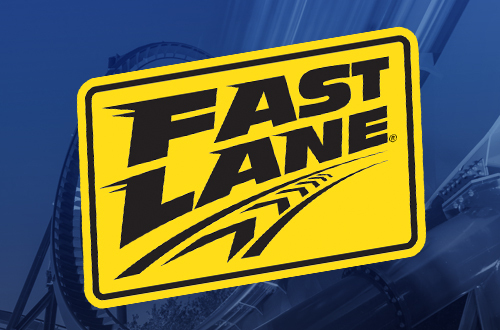 Make the most of your day with a Fast Lane wristband that gives you priority boarding on your favorite rides, including GhostRider, Voyage to the Iron Reef, Silver Bullet, and more. Not valid for Knott’s Scary Farm, special ticket events, or park buyouts. Save up to $35 when you buy online. Enjoy all of our world-class attractions, rides and entertainment options including the interactive 4-D ride, Voyage to the Iron Reef and GhostRider! 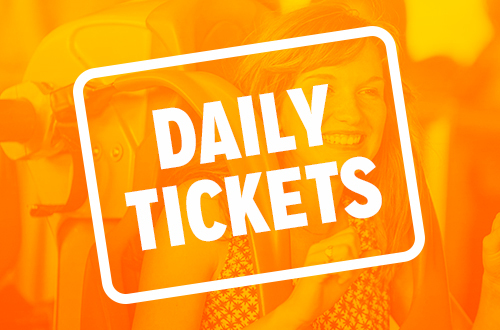 Includes unlimited visits, early access to select rides during the summer, exclusive discounts and much more! 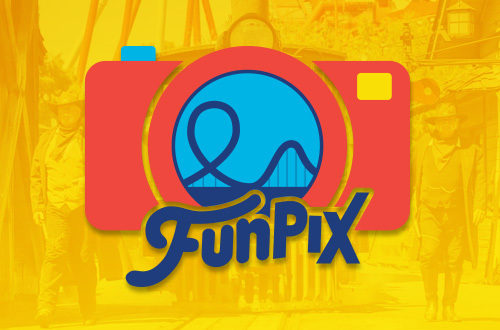 Get unlimited digital photos all day or all season with a FunPix Photo Pass, including select on-ride, front gate, and Peanuts Meet & Greet photos. Plus, you'll enjoy a discount on FunPix photo prints. 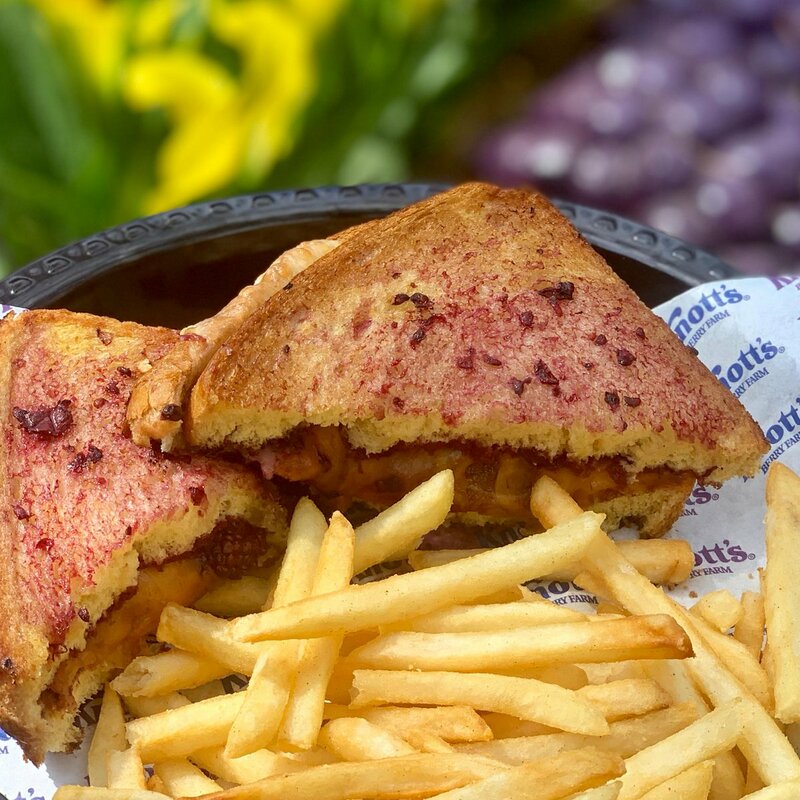 Don't miss the latest Knott's Berry Farm social media posts.